When shade prevails in your yard, fine fescue grasses offer your best solution in northern states. This blend of four elite-types of fescue grasses not only tolerates low-light conditions, it also requires far less irrigation than traditional lawn grasses. Perhaps you’ve tried maintaining a bluegrass or ryegrass lawn but experienced issues associated with irrigation, limited sunlight and poor soil quality. Or perhaps you’re interested in creating a low-water use, ‘naturalized’ landscape. 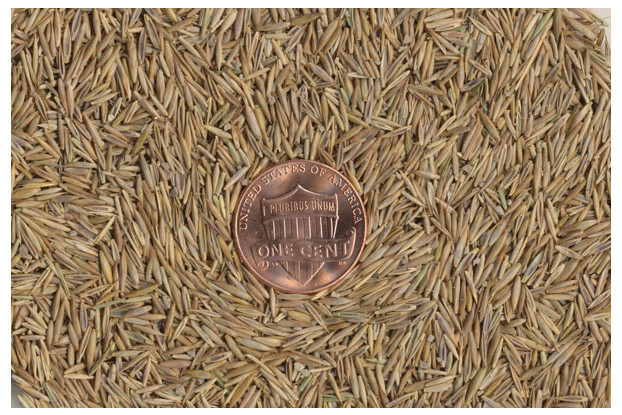 We understand these needs and are proud to introduce our Fine Fescue Grass Seed Blend. This mix combines four low-growing fine fescues including hard, sheep, chewings and creeping red varieties. Together these grasses take less water and are more shade tolerant than traditional home lawns. They are also highly adaptable to poor soil conditions and need little fertilizer. 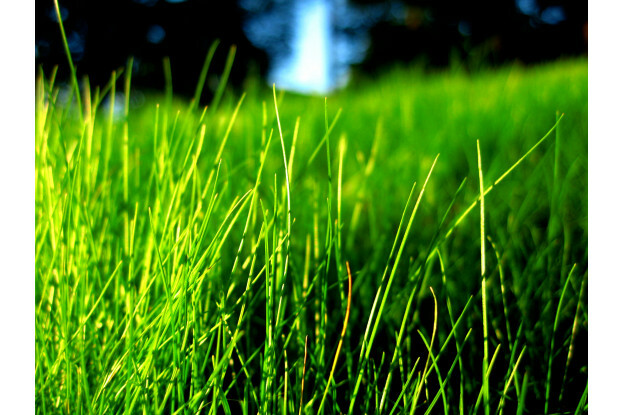 Fine fescue grass seed thrives in cooler climates and tolerates very low temperatures. This makes it perfect for use in the northern states from northern California stretching east all the way to Illinois and New York.